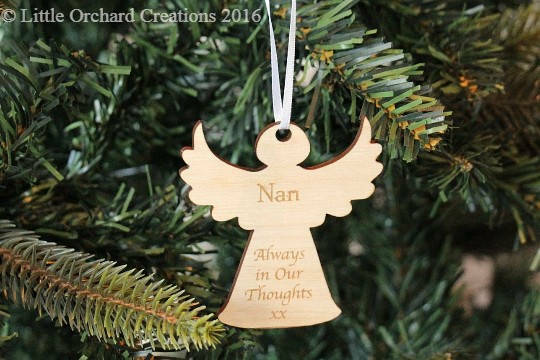 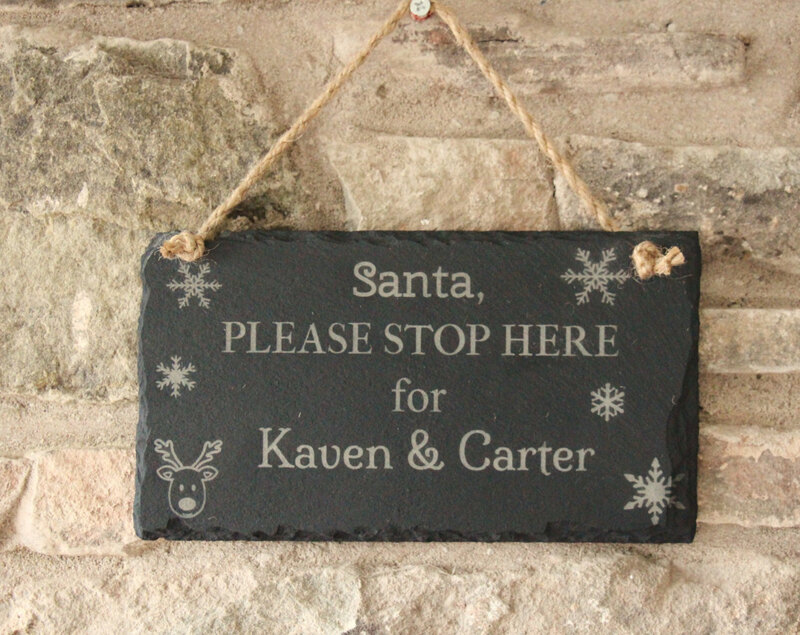 Personalised engraved hanging ‘Santa Please Stop Here for……..’ Christmas Sign. 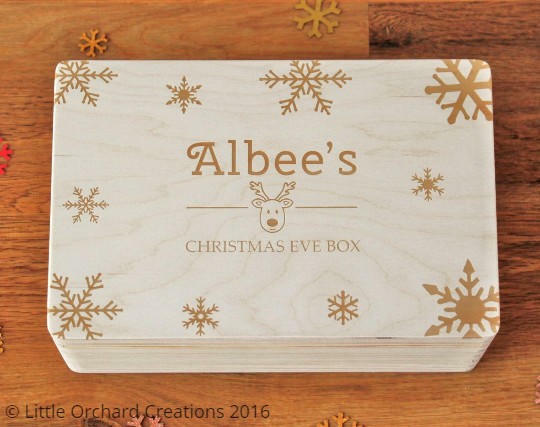 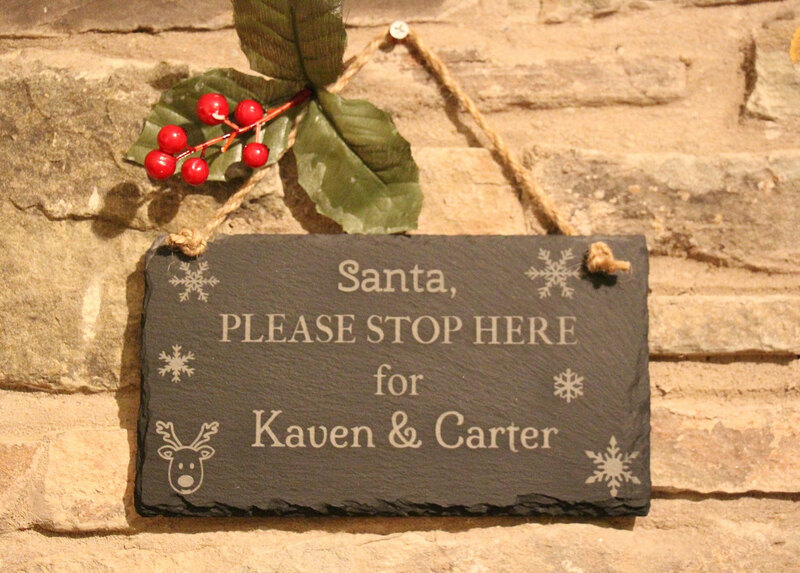 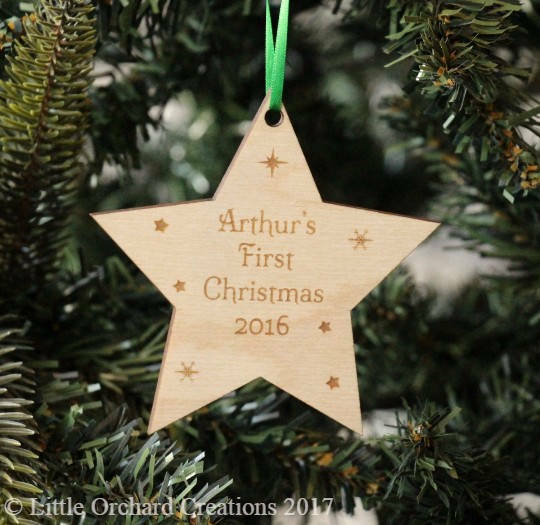 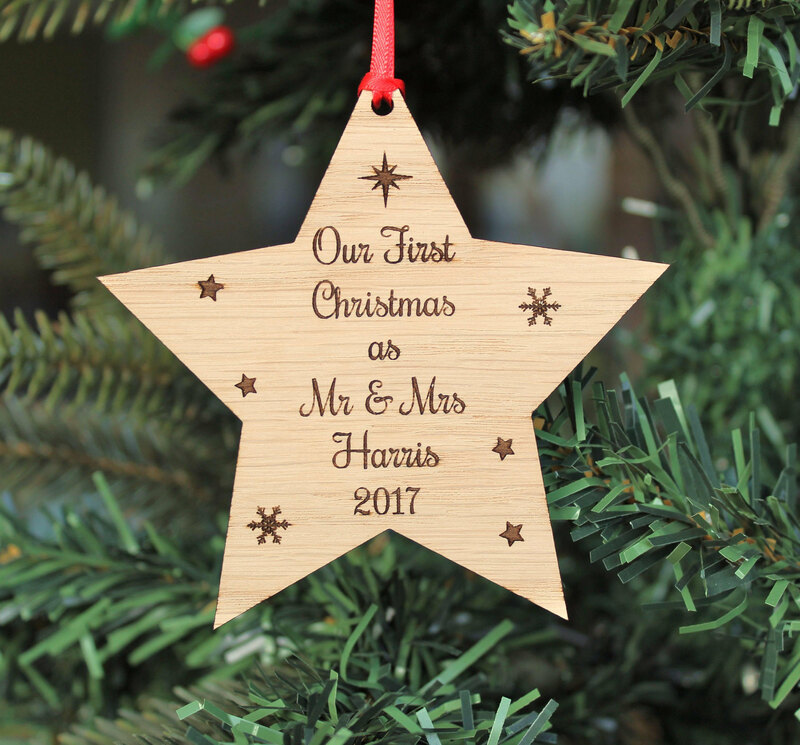 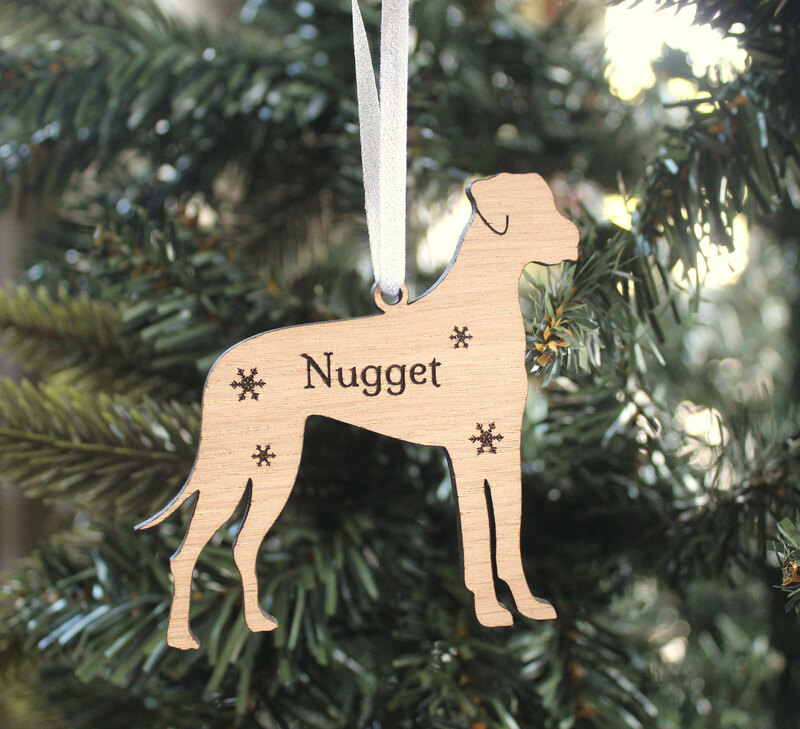 This beautiful natural edge slate sign is a great way to add to the excitement this Christmas. 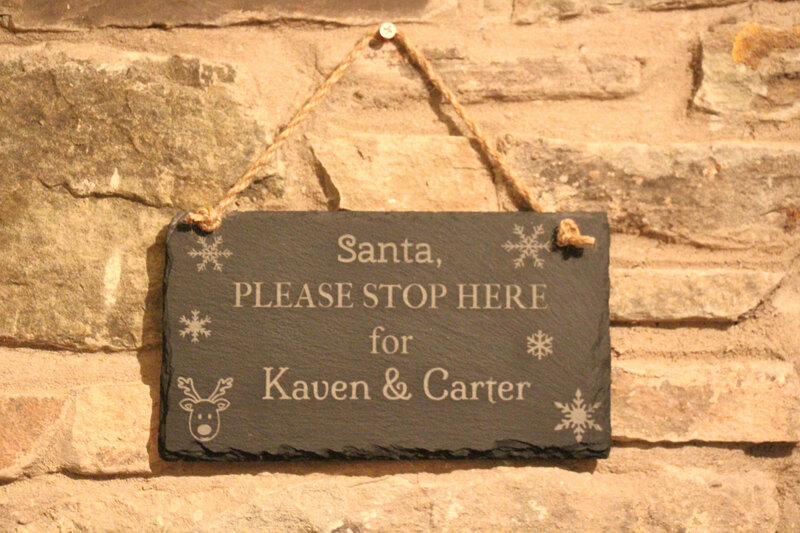 Your children will just love it! 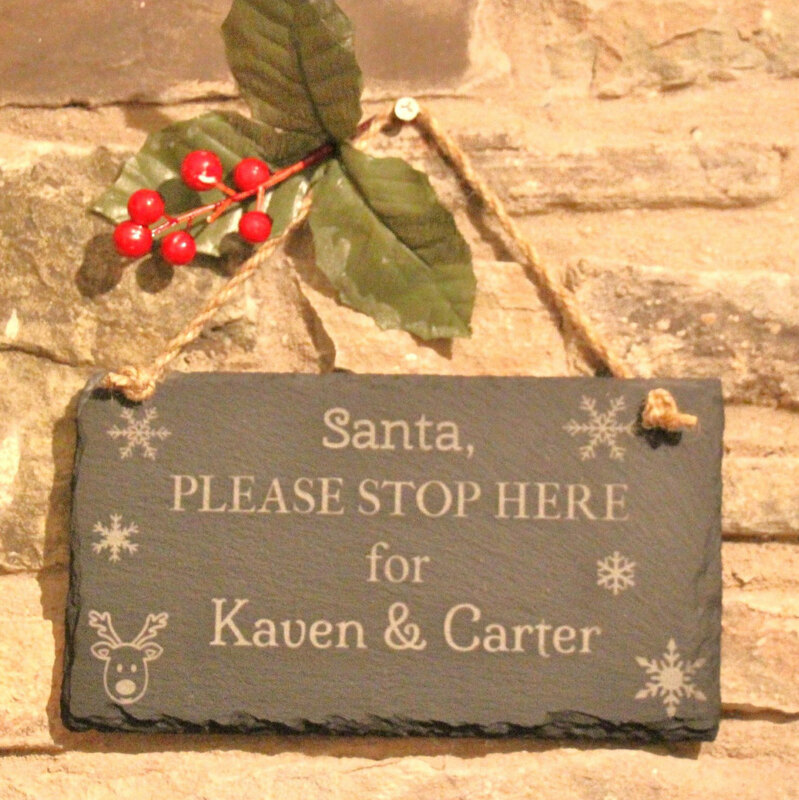 The slate plaque has a natural jute rope attached to the plaque, it can be hung safely around the home or outside. 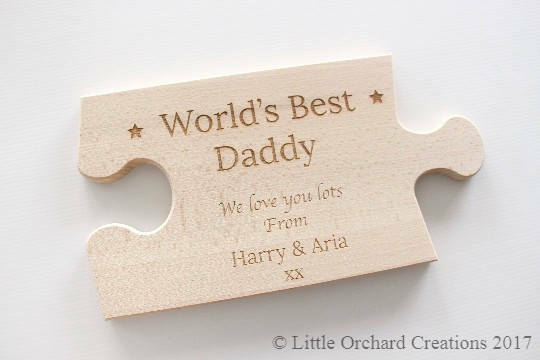 Please let us know your chosen personalisation in the notes to seller section at the check out.